Start your product design with the TLens®! 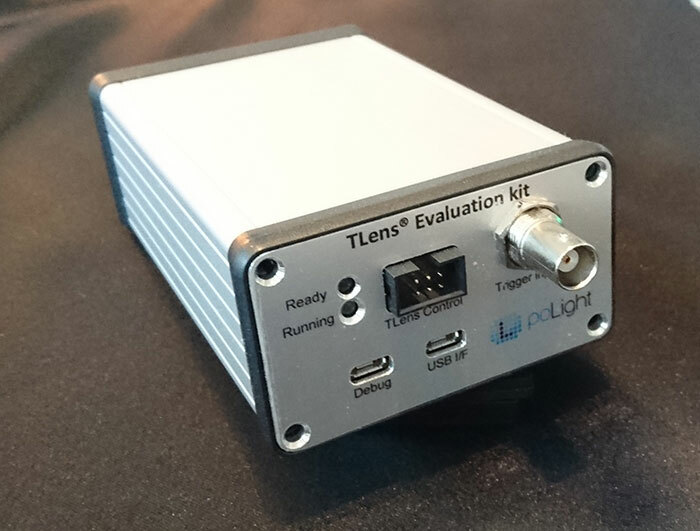 poLights Evaluation kit allows developers to integrate the TLens® on a camera module as an add on device. The TLens® has no moving parts and is ideally suited to develop small form auto focus camera modules and products. The kit allows you to test and evaluate the optical performance of the TLens® in new products and/or applications.